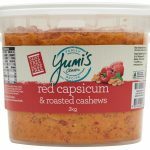 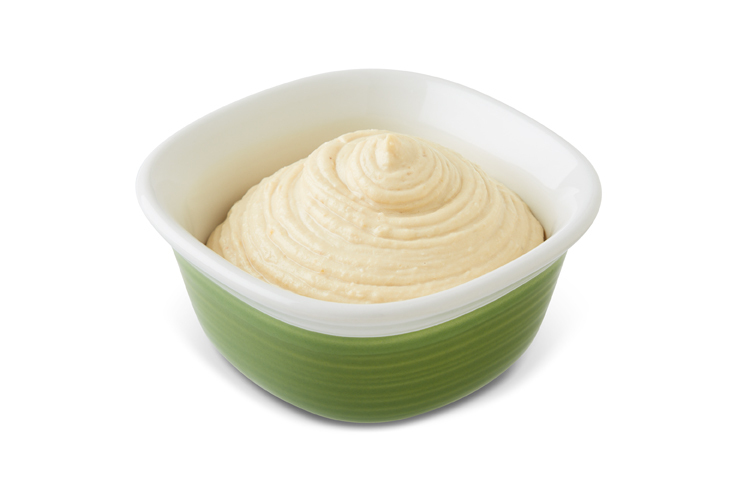 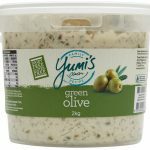 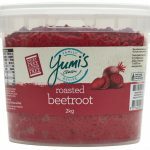 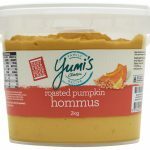 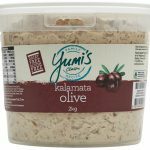 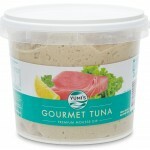 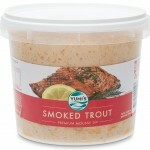 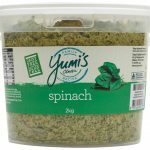 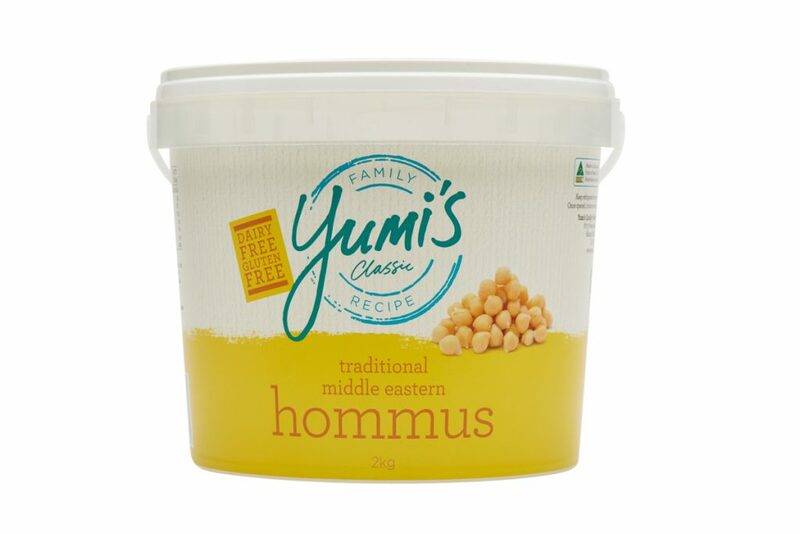 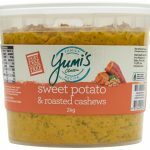 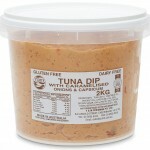 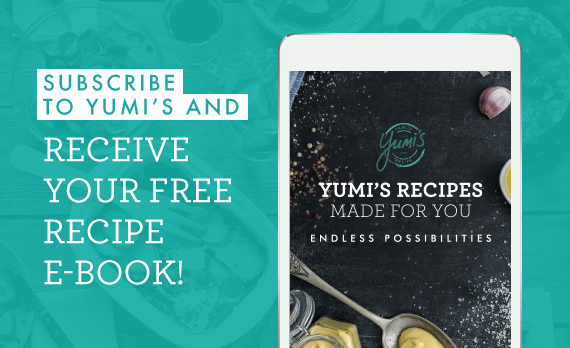 Hommus is the signature member of Yumi’s classic dips range – Everybody loves it! 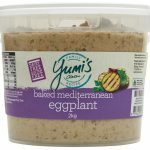 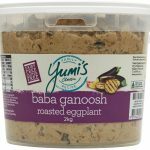 With it’s smooth taste, delicious flavour, great colour and perfect texture – every feature you could want in your ideal hommus you will find in Yumi’s Traditional Middle Eastern Hommus Dip. 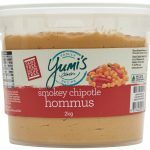 Chickpeas (47%), Water, Canola Oil, Tahini Paste, Acidity Regulator (575), Salt, Food Acids (Citric Acid, Acetic Acid), Garlic, Preservatives (202).